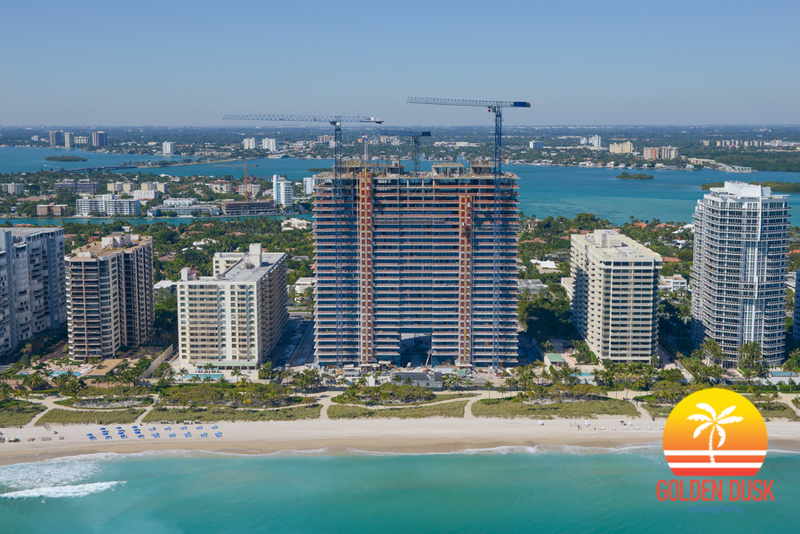 Oceana Bal Harbour has topped out at 28 floors. 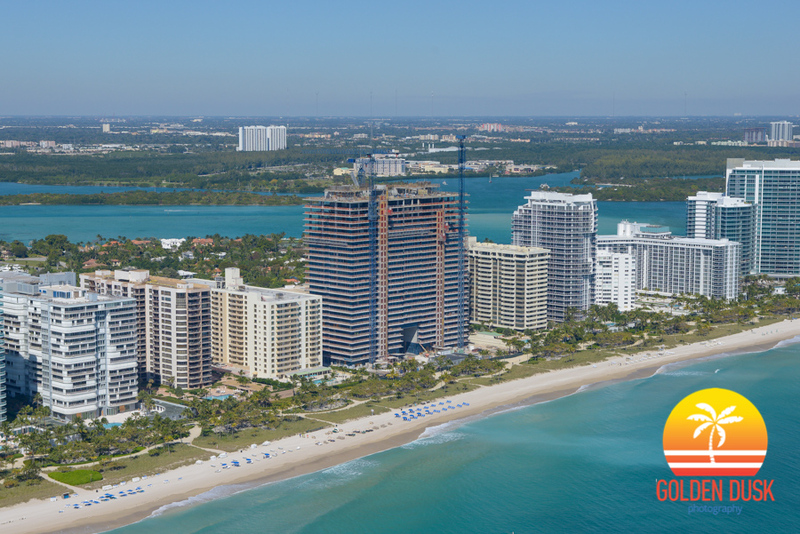 The luxury condominium will have 240 oceanfront units and is located across the street from the Bal Harbour Shops. The project is being developed by Eduardo Costantini and Consultatio Real Estate, with the architect being Arquitectonica. 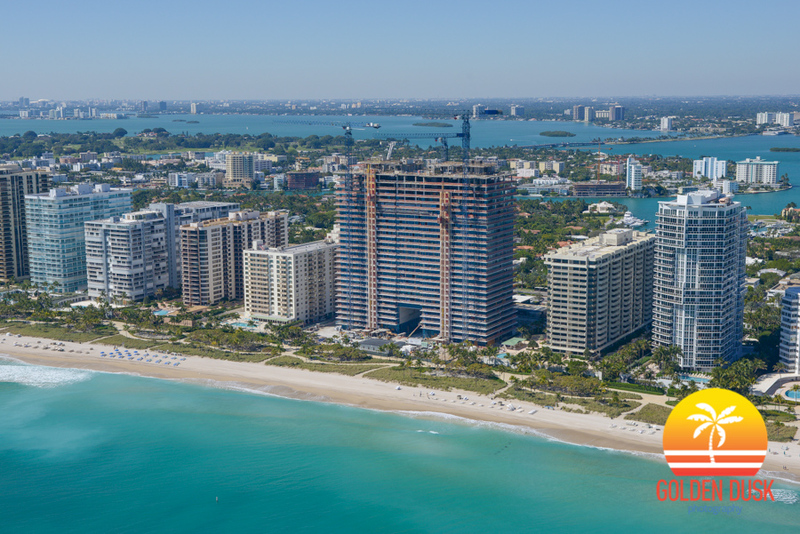 Prices for the units start at $2 million. Groundbreaking was in October 2013 and is expected to be completed by January 2017.